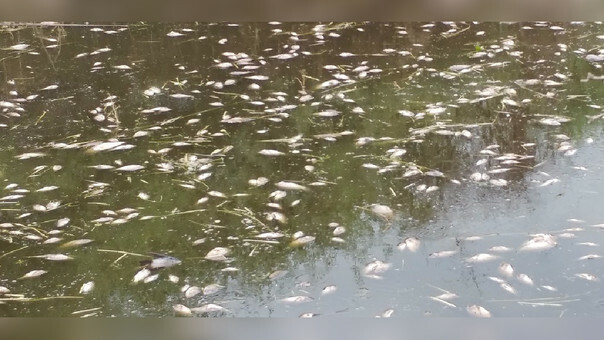 Thousands of fish were found dead the Cartagena reservoir, which is administered by the Commission of Irrigators of Capote in Chiclayo (region Lambayeque). It was a group of farmers of the area, who very surprised, alerted on the unfortunate fact to reporters of RPP News. 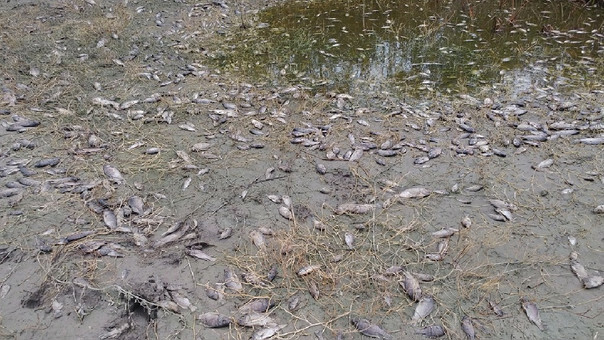 The loss of freshwater species, including catfish, tilapia, cachuelo, life, tripón and mojarra, were found at the site, which are stranded on the banks, in a state of decomposition, and others are floating. To this sad panorama is added that the waters look a dark color and also several aquatic plants are drying, worrying still more the inhabitants and men of the field of the zone, since the reservoir is considered like one of its most important natural heritages . Peruvians have struggled to cope with avalanches, mudslides and extensive flash flooding caused by torrential downpours, and forecasters predicted still more rain ahead, prolonging the country's woes.